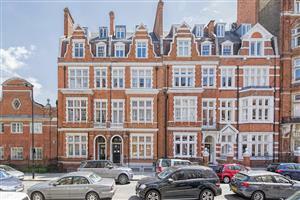 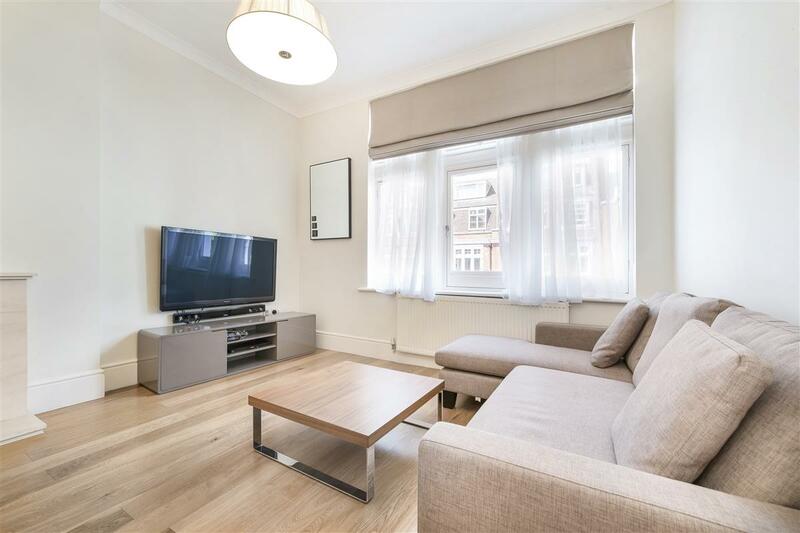 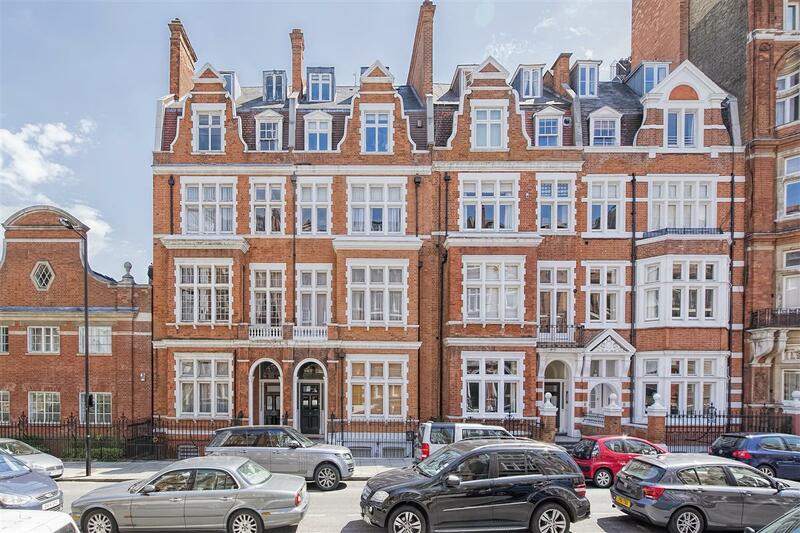 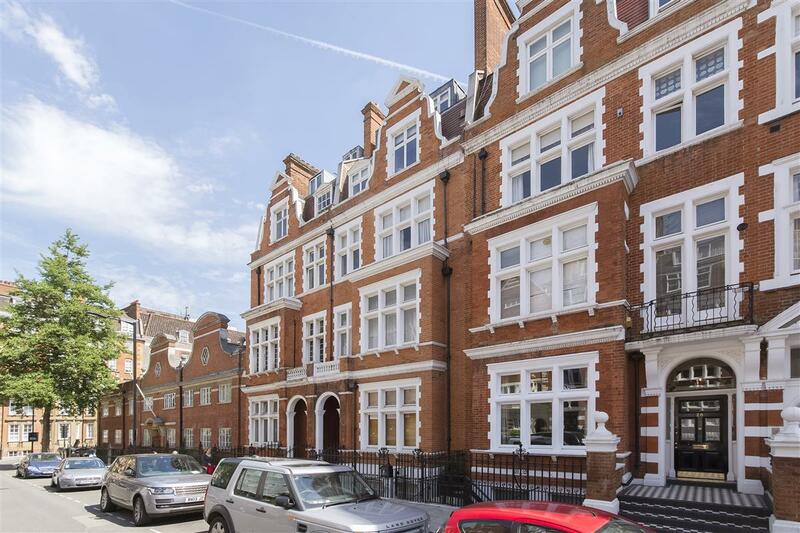 A beautifully presented two bedroom, second floor flat in this much sought after red brick building, moments from Hyde Park. 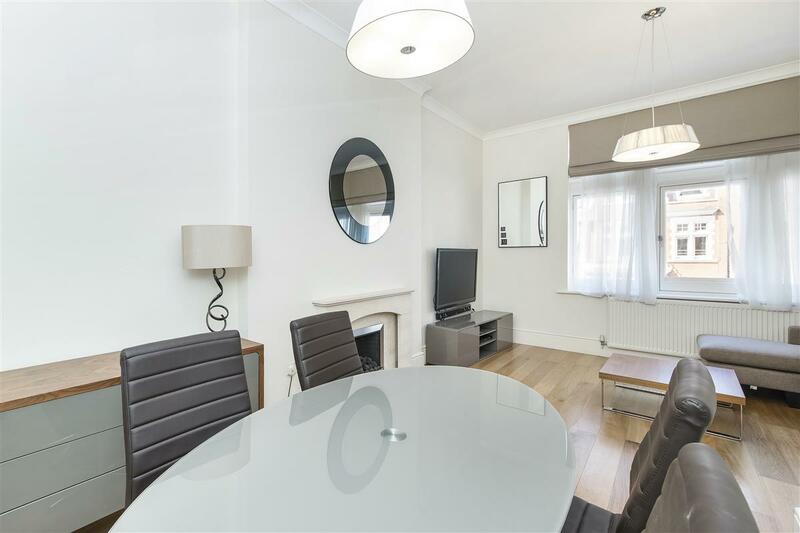 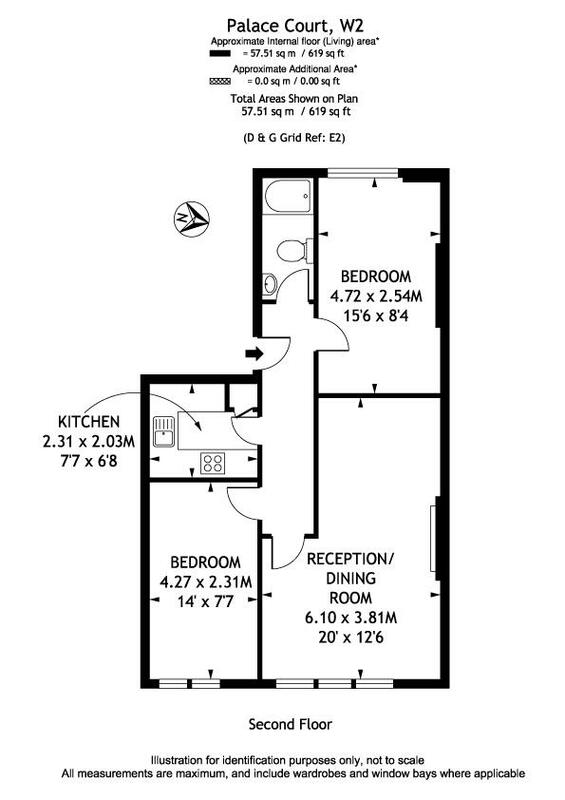 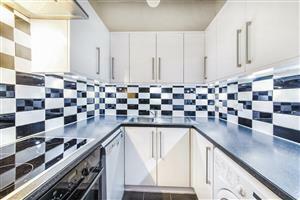 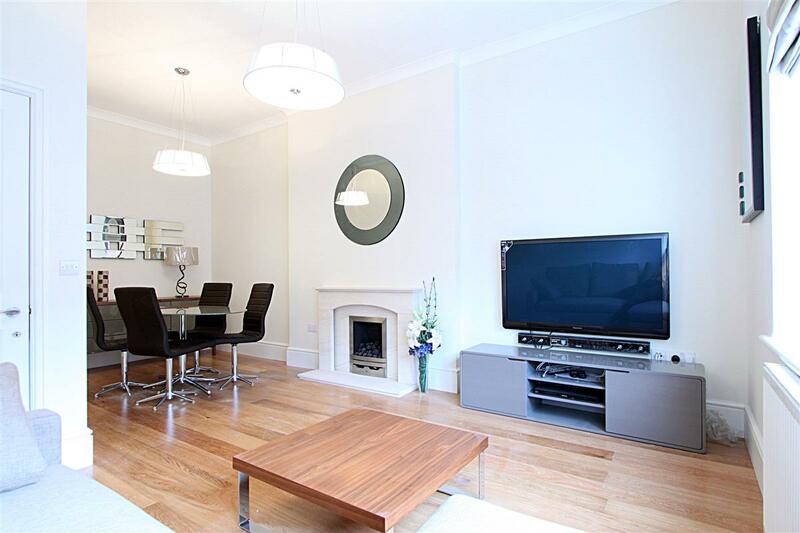 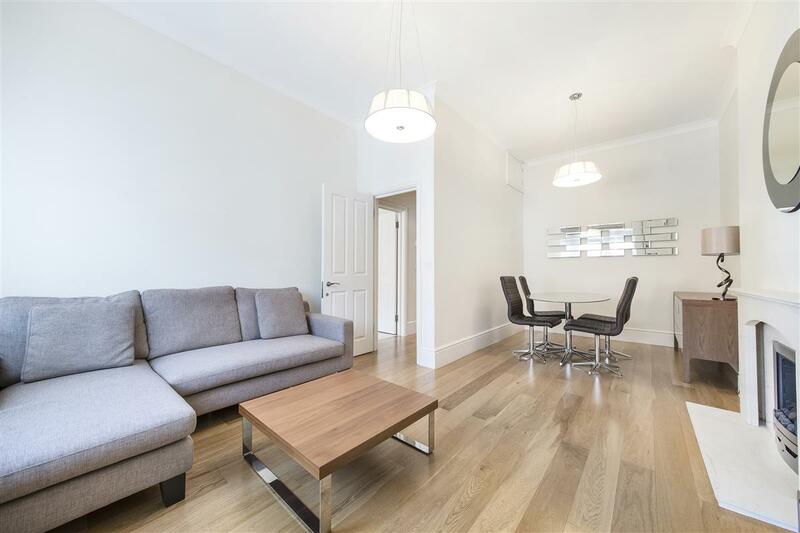 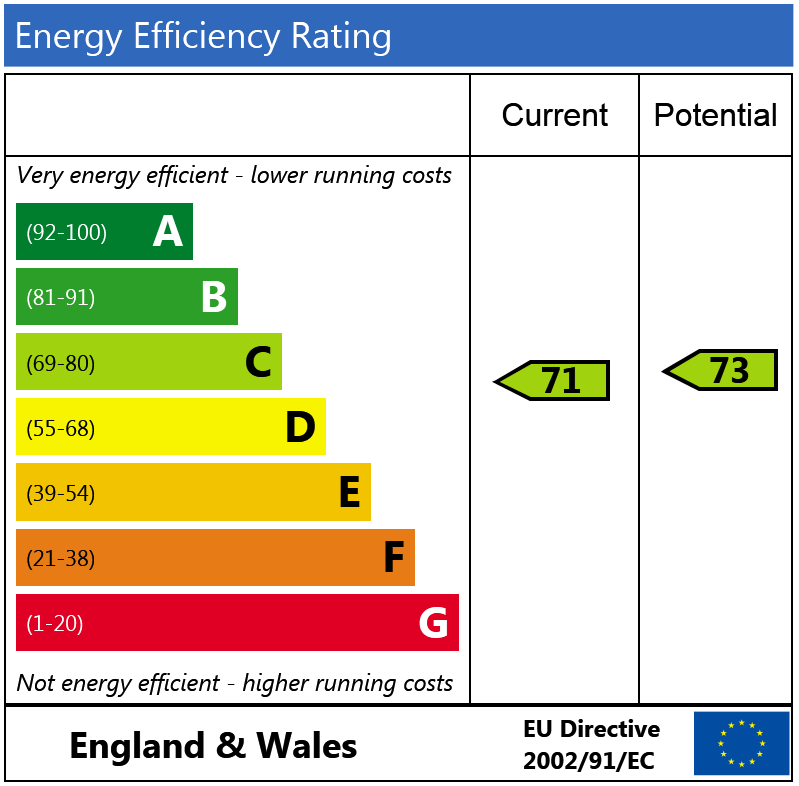 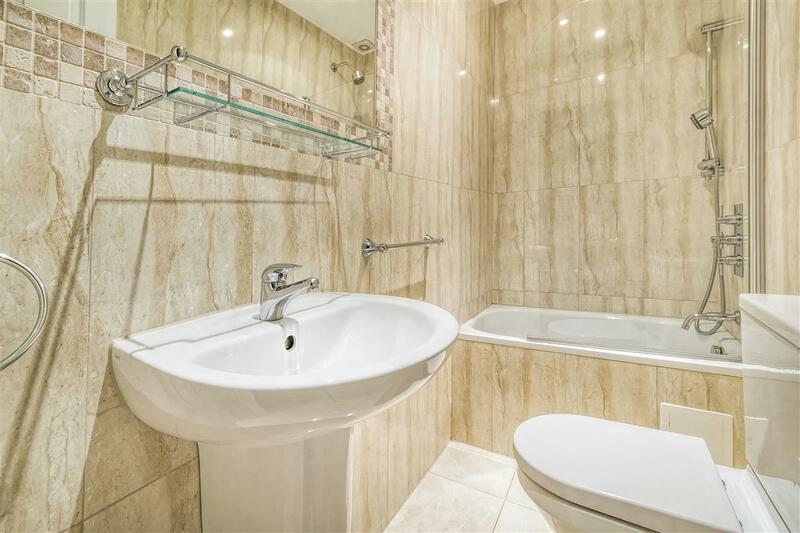 The flat has been refurbished to a high standard and would make an ideal home, pied à Terre or rental investment. 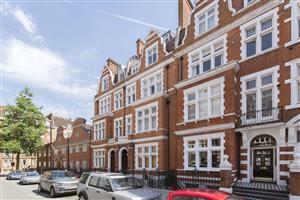 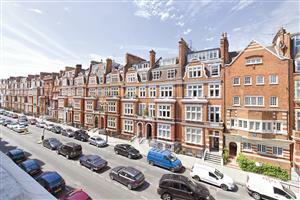 Palace Court is enviably located close to the open spaces of Kensington Palace Gardens and Hyde Park. 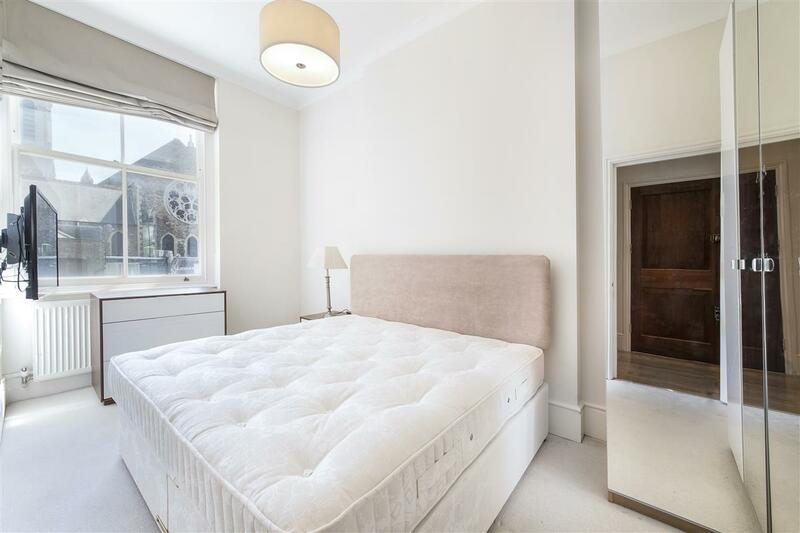 The property is moments from the many amenities of Notting Hill Gate and within easy access to Holland Park and Kensington with their wide selection of shops, bars, restaurants and transport facilities. 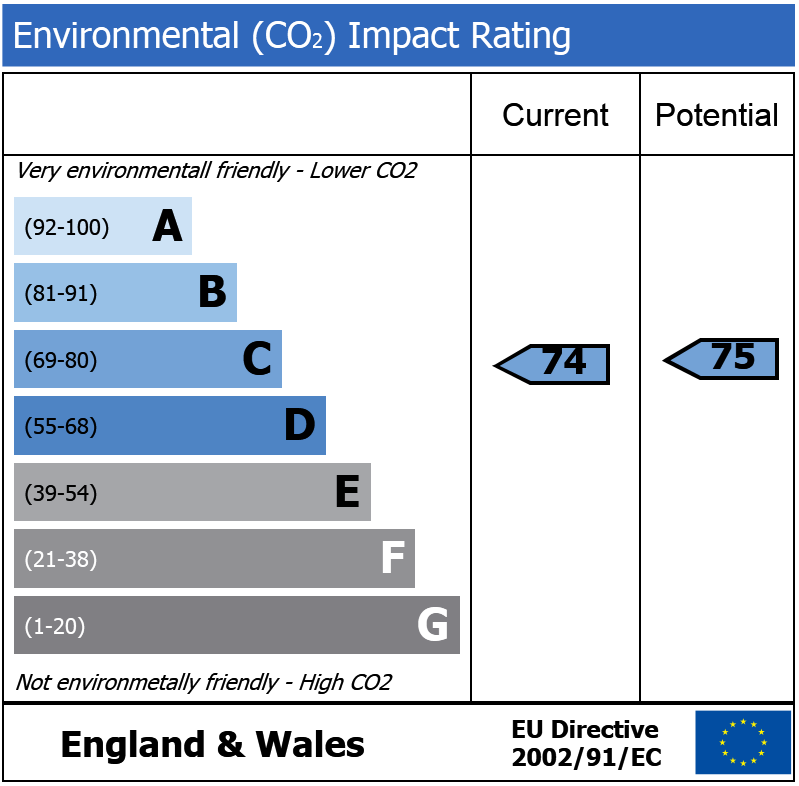 There are great transport links from Notting Hill Gate, Queensway and Bayswater Underground stations (Central Line/District and Circle) and by road, the A40/M40.